The official trailer for Jurassic World: Fallen Kingdom arrives this Thursday, in preparation for the trailer Universal have released a teaser. Jurassic World 2 to start filming in two years! It has been confirmed that filming for Jurassic World 2 will begin in 2017. 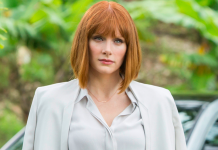 Bryce Dallas Howard, Claire, confirmed the news. 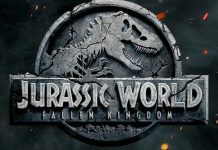 Jurassic World’s sequel will be shown in the UK before the US! The Jurassic World sequel will be shown in the UK before the US, it has been announced by Universal Pictures. 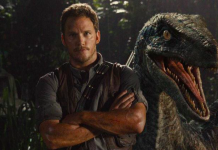 Chris Pratt confirmed to star in Jurassic World sequel after box office takeover! Chris Pratt has been confirmed to star in Jurassic World sequel after the film makes millions at the box office.